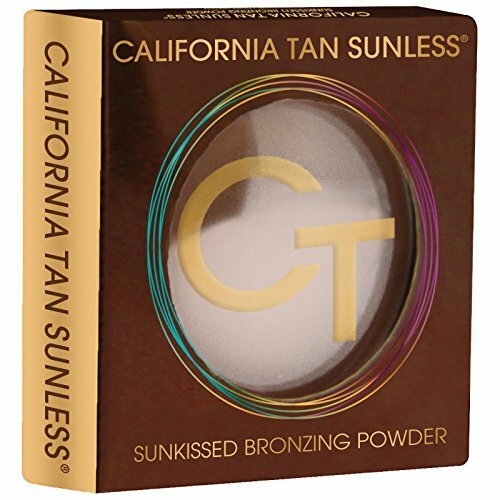 California Tan Sunless Collection Bronzing Powder .32 oz. 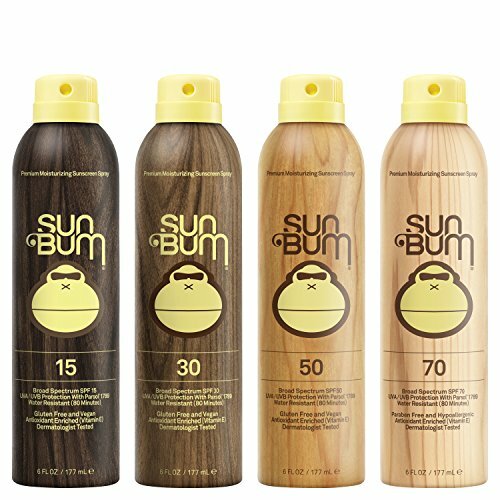 Sun Bum’s ultra sheer/dry touch continuous spray formula will protect your skin from harmful UVA/UVB rays while enriching your skin with Vitamin E, an antioxidant that helps to neutralize free radicals, which are the main cause of premature skin aging. 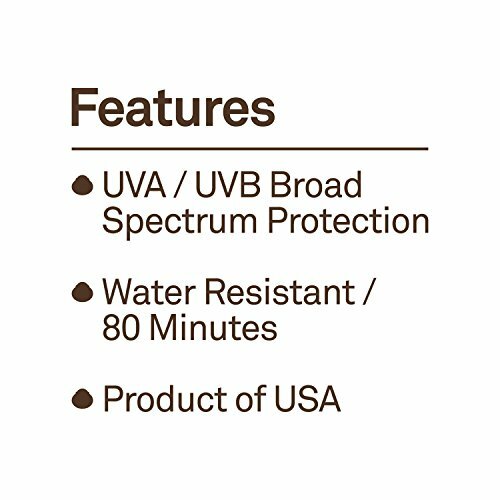 We believe quality, safety, and performance are the keys to getting more people to use sunscreen. 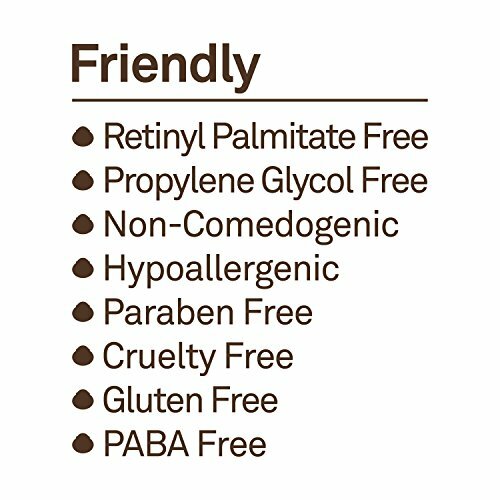 Each ingredient and attribute is specifically chosen to provide our friends with the most advanced broad spectrum protection available, while ensuring a smooth and invisible feel, just the way they like it. 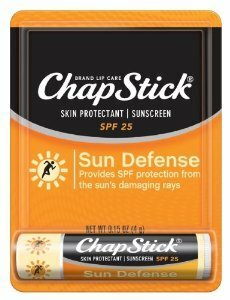 Our original line goes on nice and smooth providing sheer coverage that’s perfect for a lazy day in the sun. 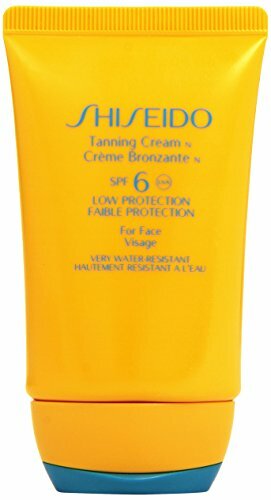 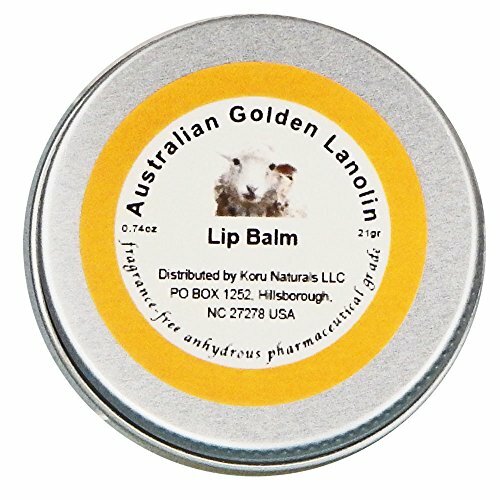 Provides more than 15 times your natural protection from the sun. 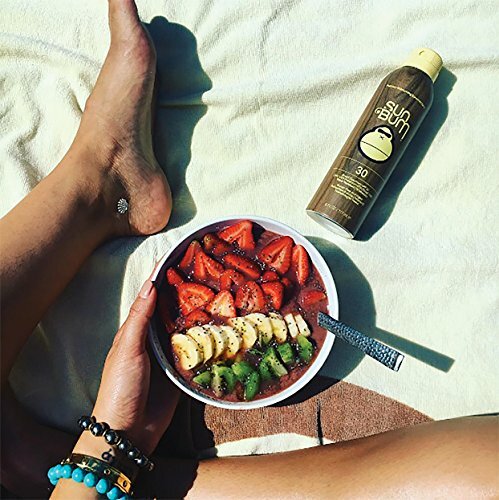 Sun Bum’s premium moisturizing sunscreen will protect you from harmful UVA/UVB rays while enriching your skin with Vitamin E, an antioxidant that helps to neutralize free radicals, which are the main cause of premature skin aging. 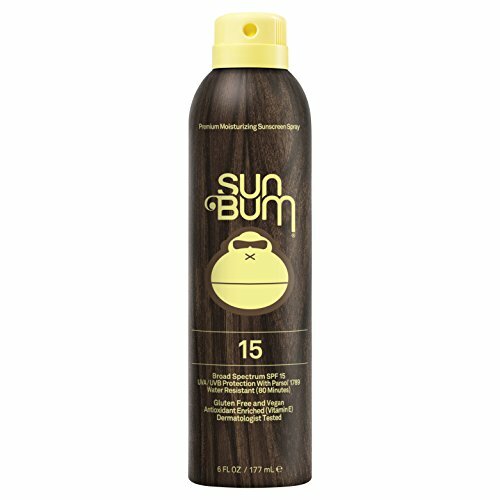 Sun Bum Sunscreens are tested, approved, and recommended by The Skin Cancer Foundation (SCF). 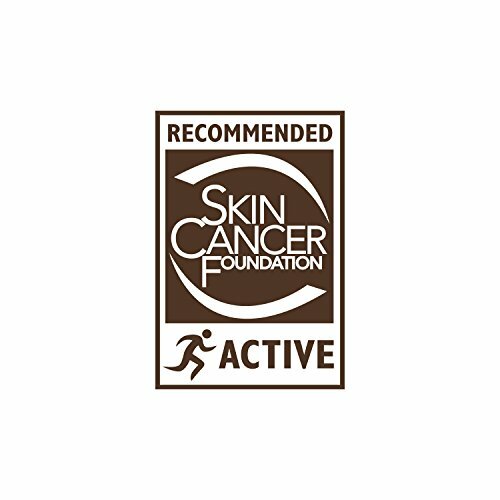 The SCF is internationally recognized as the educational leader to the public and medical communities related to skin cancer prevention. 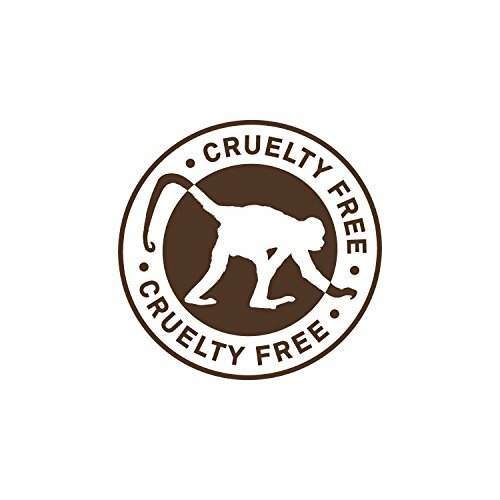 The SCF does not approve or lend its seal of approval to higher risk products that do not meet their stringent standards.